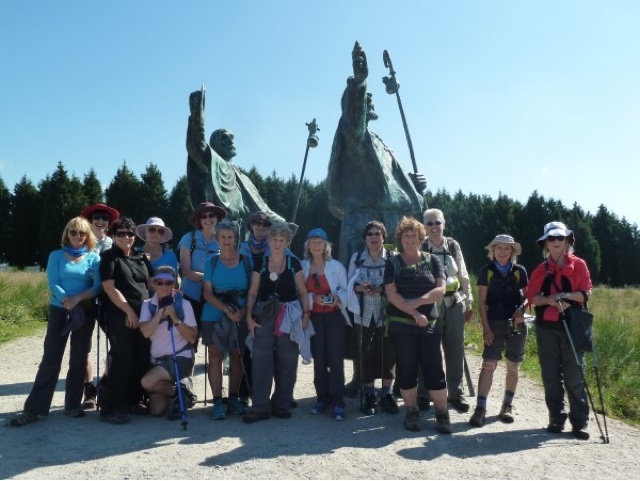 Veronic Kurak travelled on Lyn Taylor's Adventure Travel group tour of the Camino in 2014. Veronica enjoyed her trip so much that she has decided to embark on an epic solo adventure of the full Pilgrims hike from St a Jean Pied de Port to Santiago de Compostella. We are happy to be organising her accommodation and transfers. Follow Veronica on her journey!